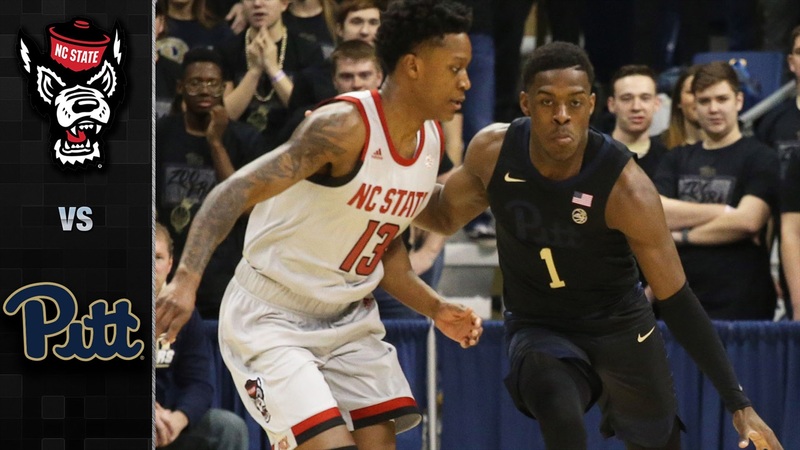 NC State went to Pittsburgh and were able to scratch out a 79-76 victory over the Panthers. The Wolfpack had five players end up in double figures. C.J. Bryce led the way with 21 points and Braxton Beverly added 17 points while shooting 5 for 9 from beyond the arc. For Pitt, Xavier Johnson led the team with 17 points and Terrell Brown had 12 points and 5 blocks. Here is a collection of highlights courtesy of the ACC Digital Network.